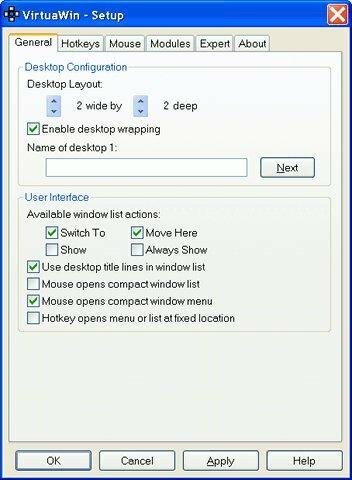 There is a very useful software that help to switch from a virtual desktop to another. 1. 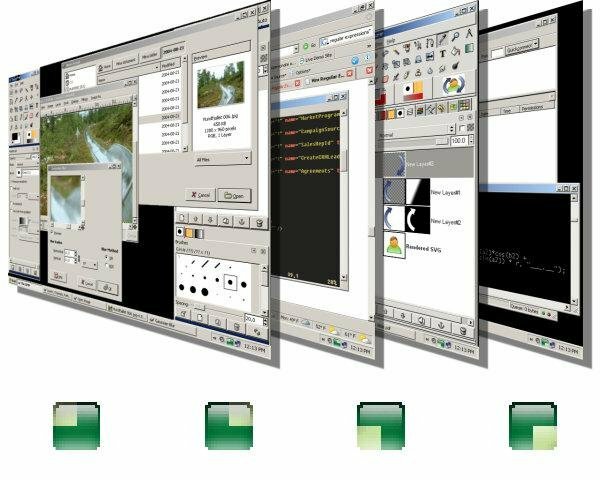 Install your monitoring software on a VM or phisical pc with large monitor. 5. You will have a single monitoring place where your IT guys can view or connect to verify your infrastructure status.